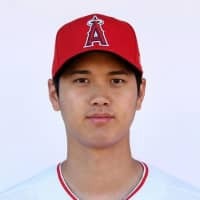 LOS ANGELES - Los Angeles Angels rookie Shohei Ohtani was named Baseball Digest’s American League Rookie of the Year on Wednesday. 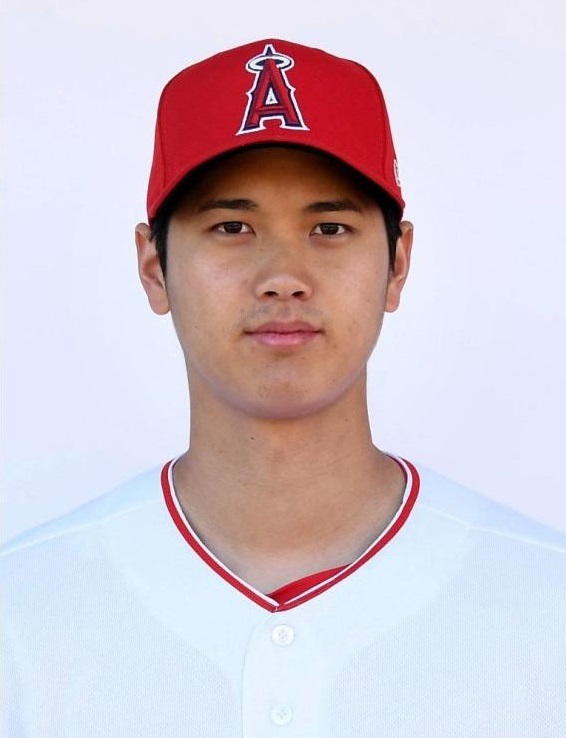 Ohtani, 24, received six of the seven first-place votes from the panel belonging to the iconic publication, the oldest baseball magazine in the United States. Atlanta Braves outfielder Ronald Acuna Jr. was the unanimous decision for the National League. In his major league debut, Ohtani joined Babe Ruth as the only other player to hit 15 home runs and pitch 50 innings in a season, as well as start 10 games and hit 20 homers. He went 4-2 with a 3.31 ERA in an injury-shortened season on the mound, and batted .285 with 22 home runs, 61 RBIs and 10 stolen bases as the Angels’ designated hitter. He successfully underwent Tommy John surgery on Oct. 1 to repair the ulnar collateral ligament in his right pitching elbow, a procedure that will likely see him used solely as a hitter in 2019.